Hello! My name is Rob Costa, son of Art Costa – the King of the Dunes! 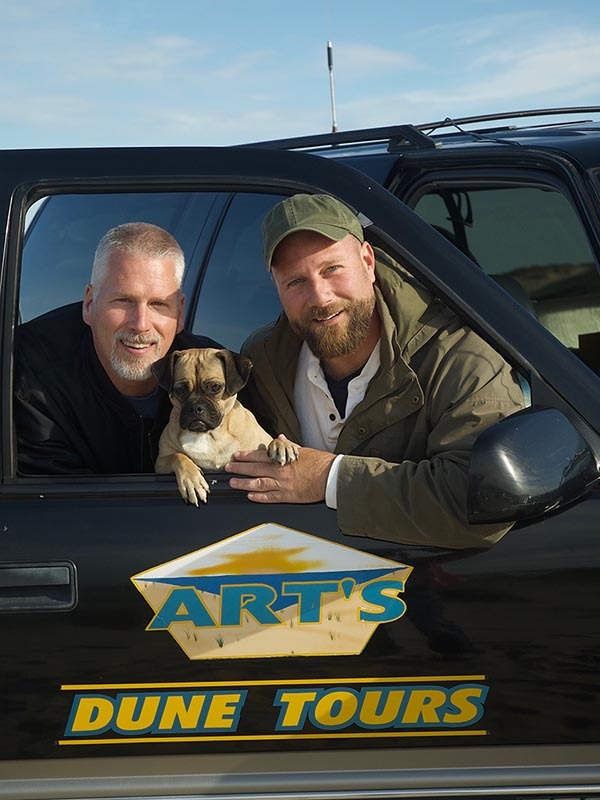 Our Family has had Art’s Dune Tours since 1946 – that’s over half a Century in business! My dad started this company with a 1936 Ford Woody. He has been taking thousands and thousands of people from all over the world over the dunes of the Province Lands – The Cape Cod National Seashore. People who talked to my dad cherished the wonderful stories only he can tell in his charming way. If you were downtown and talked to Art, you were chatting with a legend. For those who have been on our tours and come back every year – I want to thank you on behalf of my entire family. For those who haven’t been with us – “You Gotta Have Art’s!” Please send us a note to say hello or if you need more info, contact us by phone at: 508-487-1950. 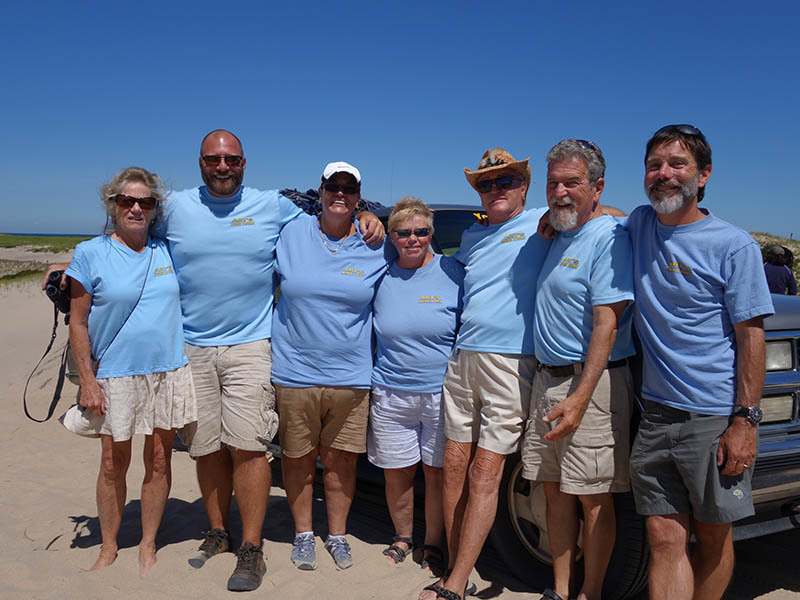 Art’s Dune Tours provides a fulfilling off-road tour experience to our family of visitors through the heart of the National Historic District of the Cape Cod National Seashore Park. We strive to provide a great value, exceptional service and an informative, fun experience that our customers will cherish. Our most satisfying reward is when our customers come back with their friends and family.